Brioche Stitch is all the rage right now! It makes a beautifully soft, puffy rib that just cries out to be snuggled. Many knitters find Brioche intimidating, but Wendy's here to simplify it and make it easy to understand. 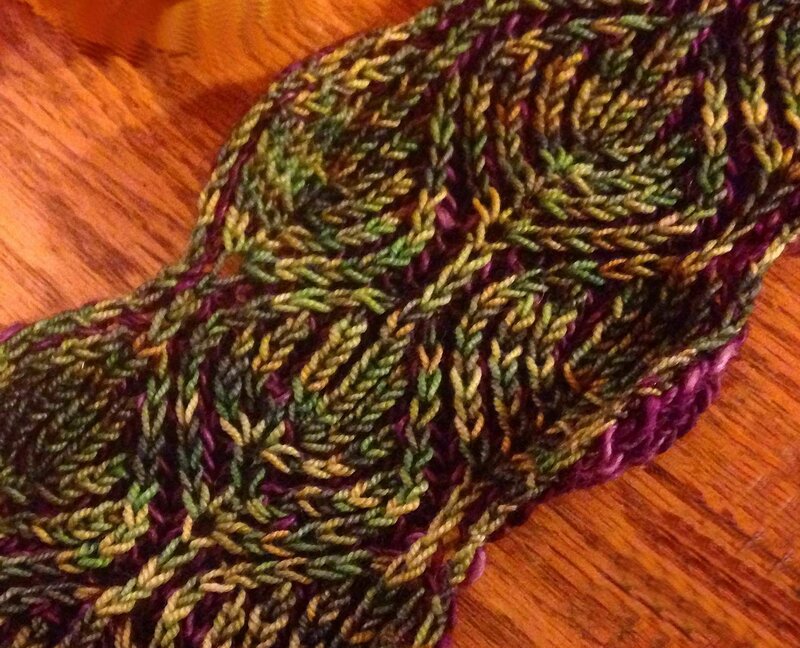 The first session will start with basic Brioche Rib in a single color, then in two colors. In the second session, we'll learn to increase and decrease in Brioche and to read a Brioche chart while working a fun Brioche scarf or cowl. Needles in a size appropriate for the yarn and 2 sizes smaller.